We were pleased to hear that Kevin Brennan, Shadow Minister for Culture, Media and Sport, asked the following written question to the Secretary of State for Business, Energy and Industrial Strategy. 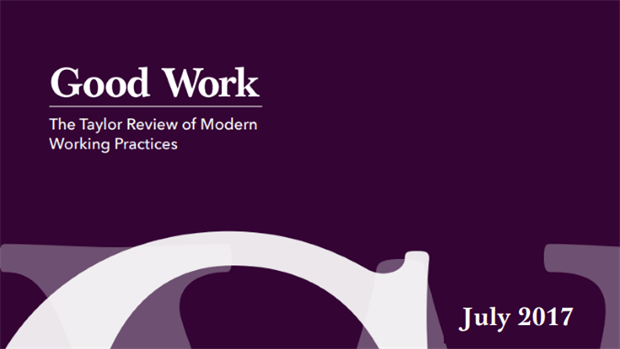 Last month, we submitted evidence to the Taylor Review on Modern Employment Practices, based on our online survey. We attended the Enterprise Nation Small Business Election Debate at Accountants Hall, in the City. 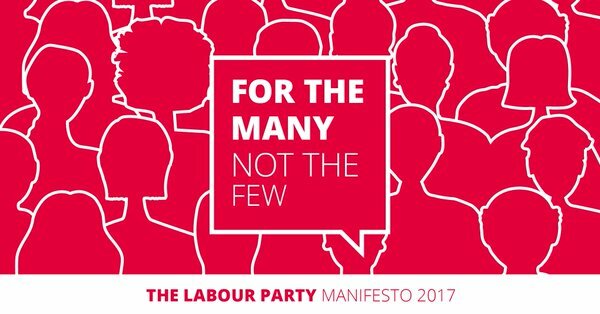 Today the Labour Party launched its General Election 2017 Manifesto which included Shared Parental Pay for self-employed people. 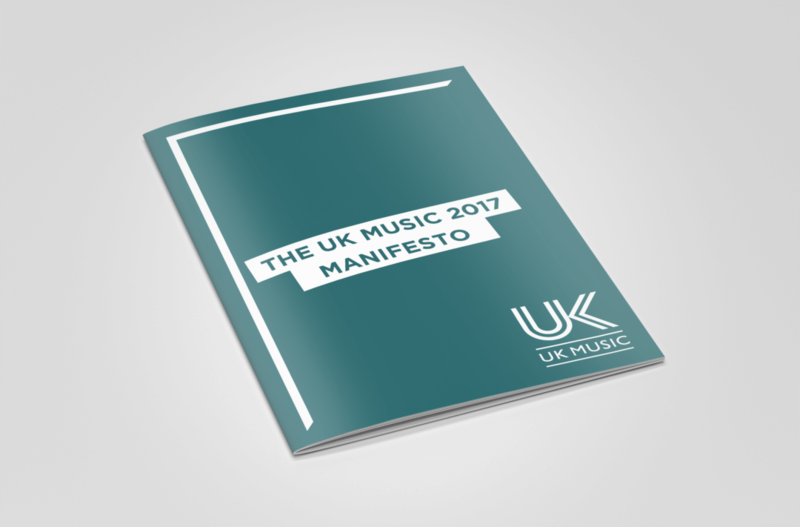 UK Music launched their manifesto of recommendations for all parties to help the Music Industry to thrive going forward. It includes recommendations to implement Shared Parental Pay for the self-employed.